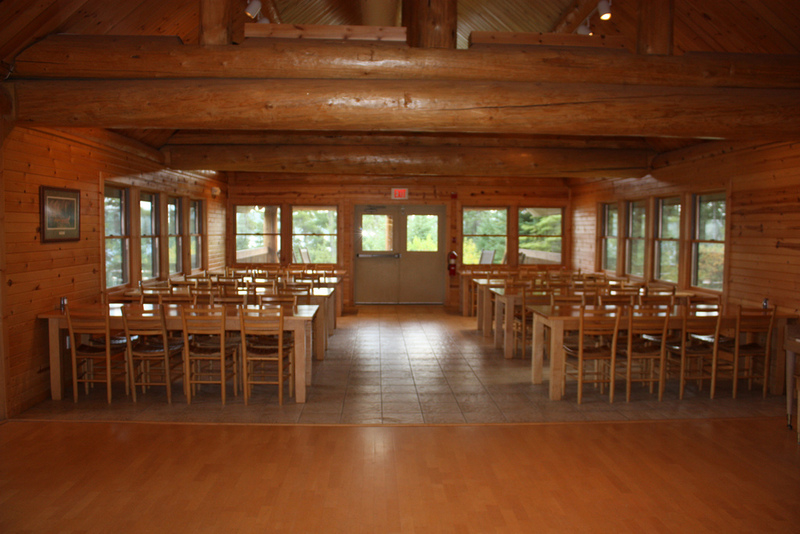 Hearty and nutritious meals are available in the Lodge du Nord Dining Hall for groups of 30 or more people. Breakfasts and brunches are served buffet style, and lunches and dinners are served family style. With proper advanced notice, our staff can accommodate most dietary needs. Meal service for programmed weekends is available beginning on Friday morning, ending with brunch on Sunday. There is no charge for children ages 3 and younger. Brunch on Sunday is included. Meal service will be available beginning on Friday morning, ending at brunch on Sunday. Brunch on Sunday morning is included in the cost of your registration fees for all campers. There is no charge for children ages 3 and younger. Dinners are not available in the dining hall. Concessions and food vendors will be available during the afternoon concerts.